The Enliven program runs at CSSC Community Centre Thursdays from 10am to 2pm. 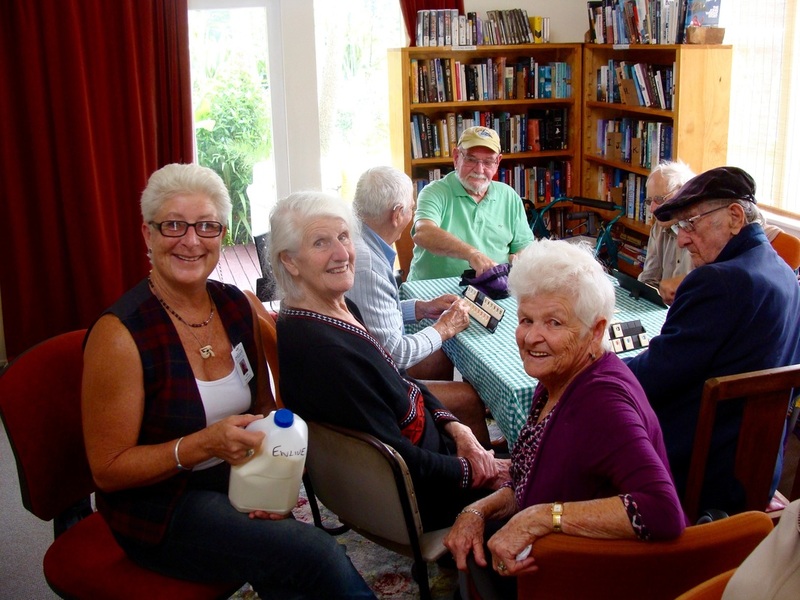 CSSC has a collaborative relationship with Presbytarian Support Services bringing Enliven to the northern Coromandel Peninsula. With huge increases in the population aged 60+ in our area between the last two Census periods, CSSC has been exploring ways to respond to the distinct needs that have arisen for this important part of the community. Bringing Enliven to our area and working with them to support older people by enjoying weekly social gatherings is one such response.